Memphis becomes the first municipality to offer financial assistance to their employees paying down student loans. As a result, the Memphis government recognized that they can help to reduce the social costs of this debt and that student loan debt is reaching epic proportions. At a time when the federal government is questioning the future of student loan forgiveness programs, the Memphis government goes against the grain by offering something no other municipality can. The reasoning? Simple. Recruit young talent, retain employees and help former students grapple with student loans. Starting July 1st, all Memphis government employees will be eligible to receive assistance in paying off their loans. All employees that have worked for the Memphis government for one year will receive $50 per month towards their student loans. Not only does this positively affect their ability to attract talent, it may also prove to have a lasting effect on the economy of the city. Studies have shown that millennials and older generations that have amassed large amounts of debt delay: 1) home purchases, 2) starting a family, and 3) many other major life decisions (retirement savings, career moves - heck, even the choice of eating out or staying in!). All of these decisions can have a negative impact on the economy; especially when an entire generation is forced to spend their disposable income on student loans, rather than local businesses that can spur economic growth and job creation. Memphis and a small group of other organizations understand this will be the result as they attract future leaders of the city all while driving future economic growth! It is our hope that more municipalities, cities and organizations alike take note of programs such as this one; established to attract, retain and enhance their employee's lives. BYE Student Debt is a huge supporter of these initiatives as we stand by our goal to eliminate student loan debt for millions of Americans. 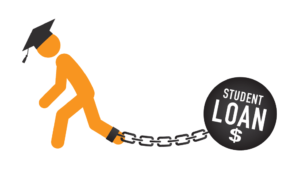 Interested to learn about what you can do with your student loans? If you are working for one of these municipalities, we would love to work with you on a more in-depth basis to help your employees conquer their student loan debt. Please contact byeloandebt@gmail.com for more info. For those in cities or with companies that do not have programs like this, you are not alone! BYE Student Debt can help you get control of your situation regardless of your local government’s policy. 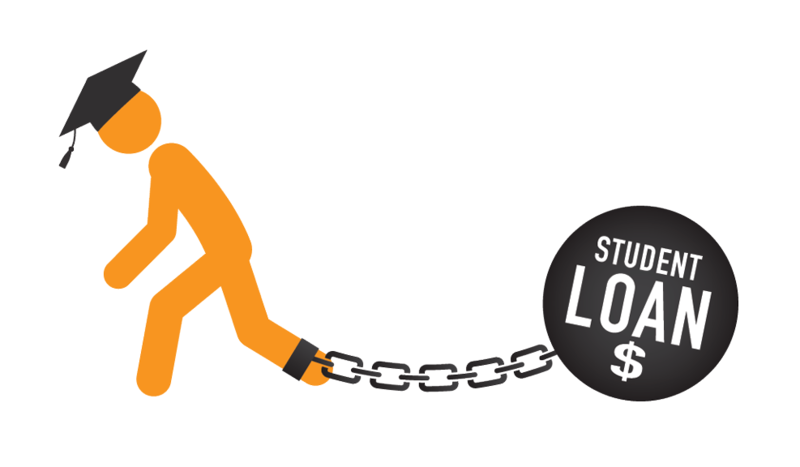 Student loan debt has become an epidemic that plagues 70% of graduates, with an average burden of $40,000 per student. In the US alone, student debt has ballooned to $1.4 trillion dollars and has doubled since 2008, eclipsing the total outstanding debt of credit cards and car payments. Over the last 30 years, while household income has increased 20%, student loan debt has increased by 250%! While these statistics on their own are scary, what is more terrifying is the crushing impact this has on the economy and students’ futures. On average, student debt is causing graduates to delay homeownership for 5 years, reduce retirement savings by approximately $500,000, postpone marriage and children, and put-off well deserved vacations and other life events. Perhaps most frightening of all is that 3,000 graduates are defaulting on their student loan payments every day and more than 10% are delinquent 90 days on their payments. As students enter the 2017-2018 year, borrowers will see the interest on their loans jump an additional 0.75%, increasing the cost of carrying debt further for future graduates. Think this is just a millennial problem? Think again. Over 15% of graduates continue to make student loan payments after 50 and student debt has quadrupled in the last 10 years among soon to be retirees over 60 years old. It is clear that student debt is affecting all of us in a negative way. Our personal student debt experiences and the problem outlined above provided our motivation to start a company to tackle this epidemic. Our names are Ross Hornish and Dan Mendelson and our company is called BYE Student Debt LLC. Together we have written a book and created an interactive website designed to help graduates eliminate their student loan problems. Our hope is to provide personalized education so graduates can most efficiently payoff their loans and gain financial freedom, no matter what their situation. We look forward to sharing this product and hearing all of your experiences.